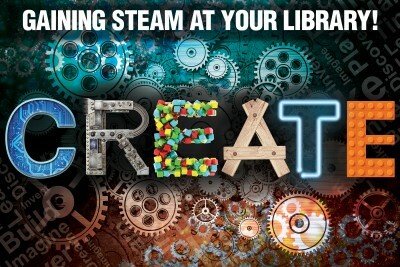 Inspire students with STEAM activities! 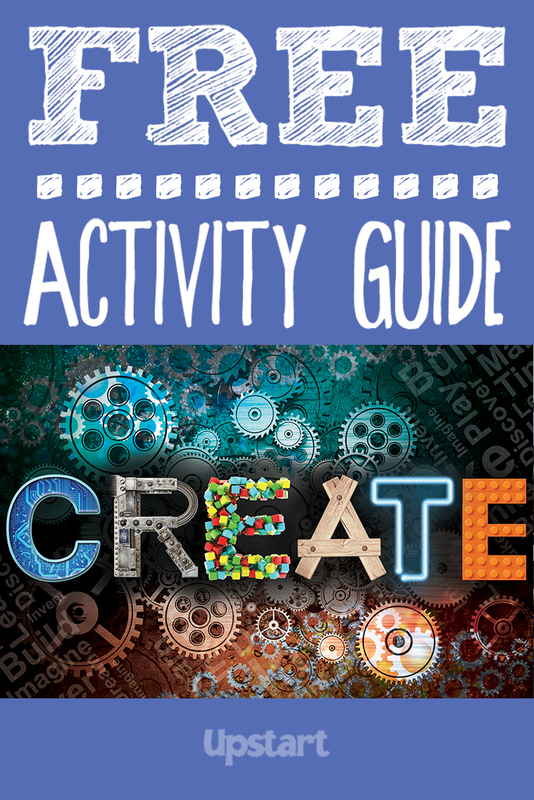 Media specialist/school librarian Diana Rendina has pulled together an engaging guide filled with science-inspired arts and crafts projects, math and writing activities, games, and ideas for special events that are sure to spark the maker spirit and get creative juices flowing. You’ll also find ideas for tasty snacks and inspiring decor, along with Internet activities and a comprehensive book list. Use food for practicing architecture design, create your own slime, wax poetic about science, hold a mini makerfair … the sky is the limit!